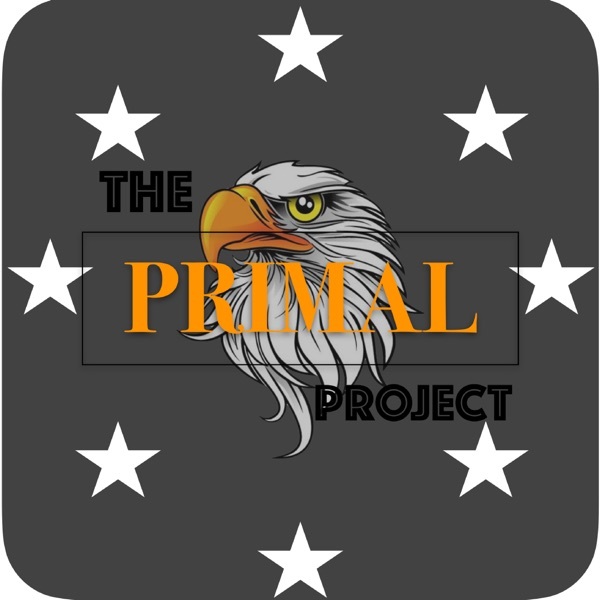 What do you do between projects? Oren and Matt run down a list of strategies and activities to keep you on track, creative, and happy when no one is telling you what to work on. 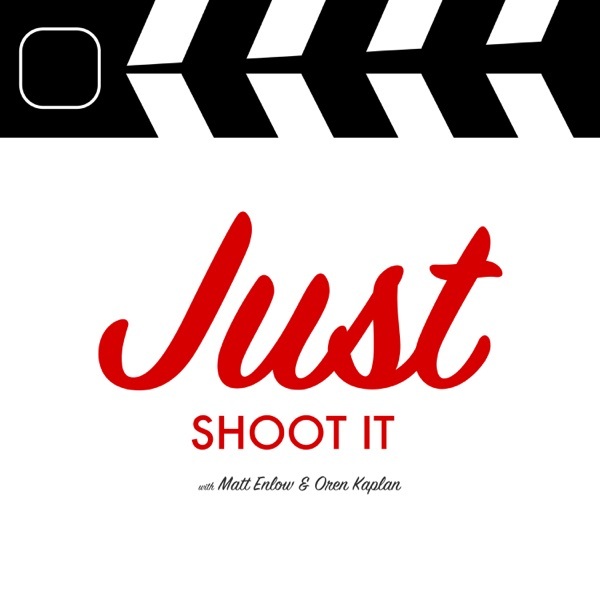 -- Just Shoot It is a podcast on directing, filmmaking and how to build a career in entertainment. Join hosts Matt Enlow and Oren Kaplan as they interview filmmakers, directors, cinematographers, development executives and actors about the act of creating your favorite movies, tv, sketch comedy and digital series. Visit www.JustShootItPodcast.com to learn more about the show, to check out our show notes, and to find links to the things we talked about. To show your support, rate and review us on iTunes: itunes.apple.com/us/podcast/just-…id995859414?mt=2 Send feedback to @justshootitpod or [email protected] or Call us at (262) 6-SHOOT-1, and we’ll air your voicemail on the show!